This Little Light Of Mine: Let's Talk About Macaron. So today I decided to challenge myself write an entry in full English. I'm so scared to take MUET exams the upcoming year. I don't think I can do a good job if I didn't work hard. So here it is. 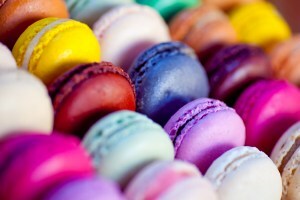 Post about macaron. Why macaron? I don't know either. This food just pops in my mind. Maybe I need to buy a macaron to satisfy my craving. If there is anything wrong about my post, feel free to comment as I'll take it as an educational way to correct my writing. What is the macaron? As Malaysian, I don't know either that is a name of a dessert. Once I eat it for the first time is when my aunty, Che Da bought us macaron. When I eat it for the first time, I couldn't guess what the ingredients are. It is so delicious as it melts in our mouth. 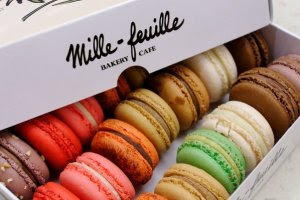 The definition of the macaron on Google dictionary is a small round cake with a meringue-like consistency, made with egg white, sugar, and powdered almonds and consisting of two halves sandwiching a creamy filling. Now I know that a creamy filling that was melting in my mouth. So little ingredients but I bet it is not easy to make it. When I thought about the macaron, I think the spelling is macaroon. But did you know the macaron and the macaroon are entirely different cookies! Macaroon is types of desert that had coconut, whereas a macaron is meringue based. So the macaron and macaroon are two types of dessert. Did you know there are three sizes that macaron had? For tiny macaron, it only 2-3 cm. Small macaron is about 3-5 cm and for the large macaron is 5-8 cm. Yummy! 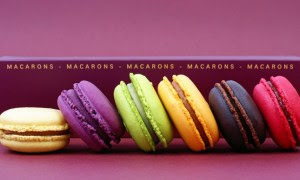 There so many different macarons with different fillings. Such as basic, chocolate with chocolate ganache, strawberry cheesecake, lemon, lavender coconut, snickers and many more filling that makes you craving for it. 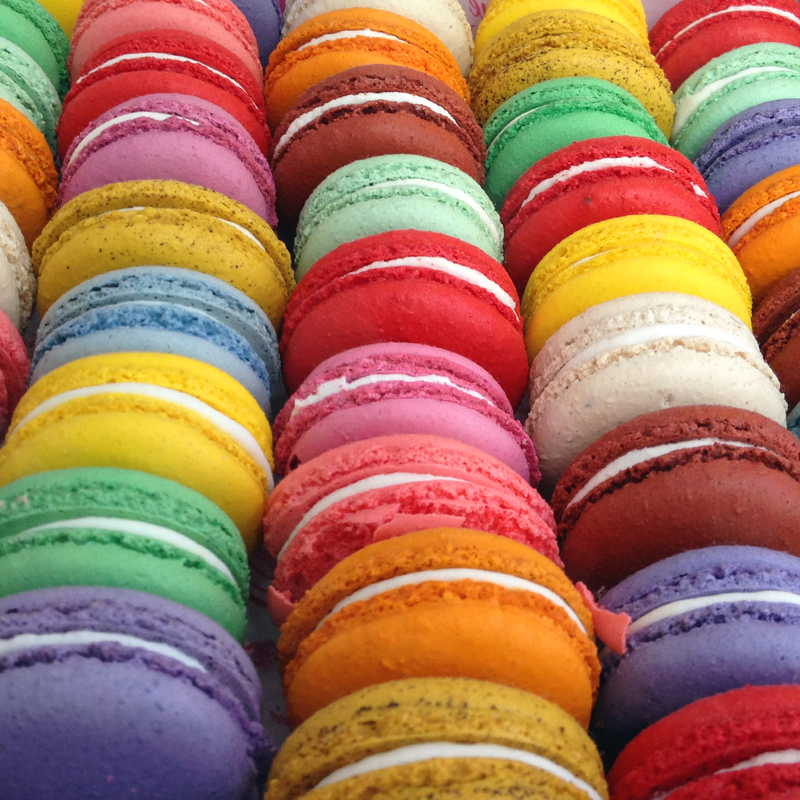 So now, don't you feel want to eat macaron right now? Because I do! 182 Random Get To Know Nurul Najihah question! Najihah Berada di New Zealand! Happy Anniversary Ibu & Abah! Makan Kebab Malam-Malam + Najihah Masuk Koku Apa?